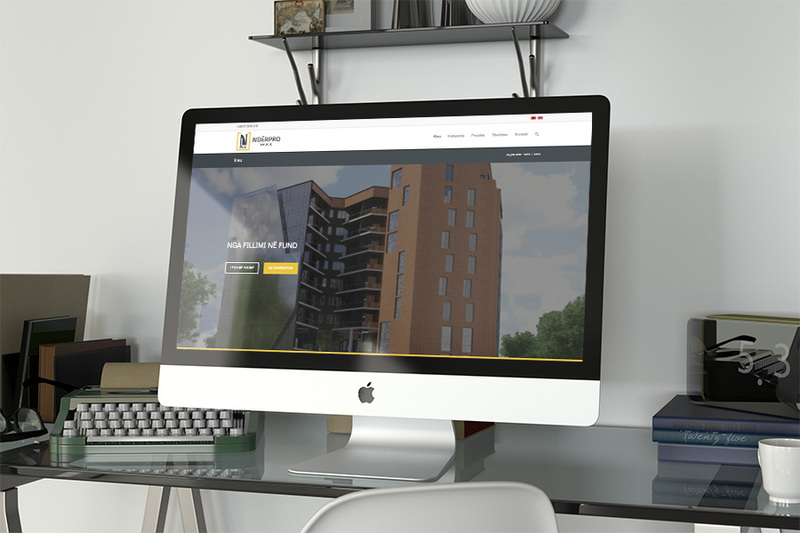 Website for a consctruction company. © Copyright 2019 Morix. All Rights Reserved.